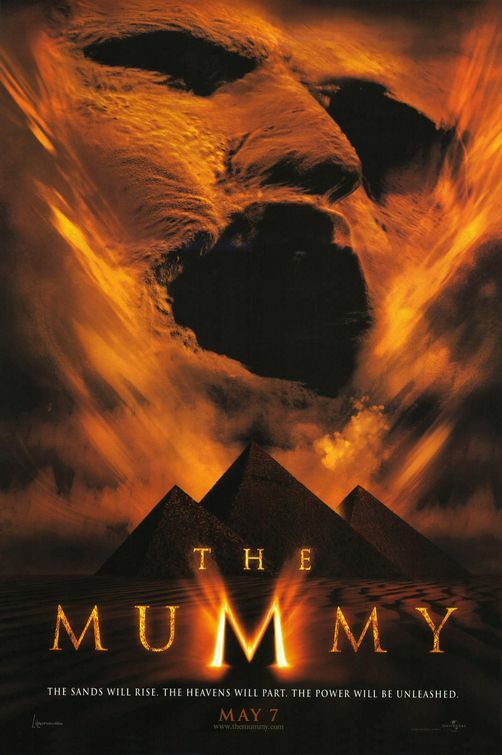 “The Mummy” began a trilogy starring Brendan Fraser and Rachel Weisz . Both were in search of mummies in Egypt. Along the way they get more than they bargained for when the ghoulish mummy of an evil high priest comes back to life and tries to wipe out all civilization. This film has many great sets, costumes and efx, but its contents regarding spells and the undead leaves you with a cold, creeped out movie experience.